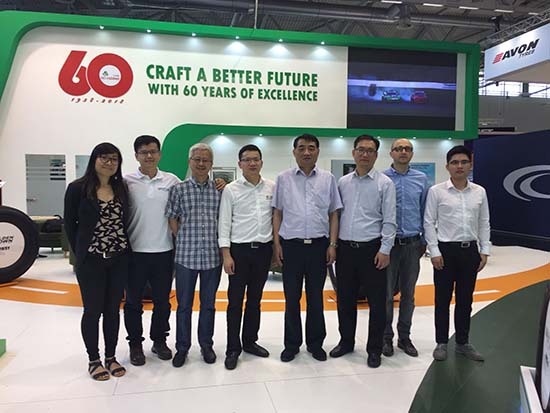 Germany，Cologne (May 29,2018)——From 29 May to 1 June, ZC Rubber displays a variety of premium products covering Westlake, Goodride and Golden Crown brand at The Tire Cologne international trade show in Cologne, Germany. 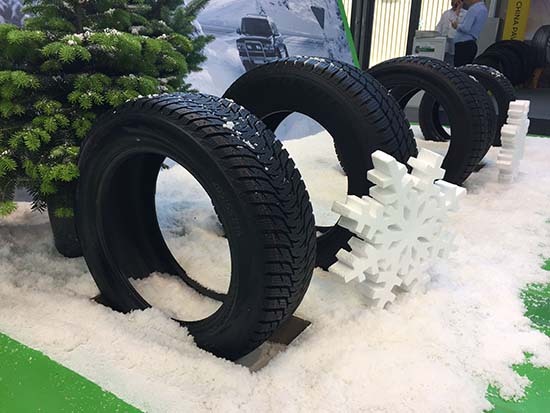 The displaying tires of ZC Rubber includes PCR, TBR, OTR and winter tire. New Westlake tires improve the load index to meet demands of European customers. According to the market research, the new trucks launched in Europe market need upgrade load capacity of tire to provide enhanced performance for them. 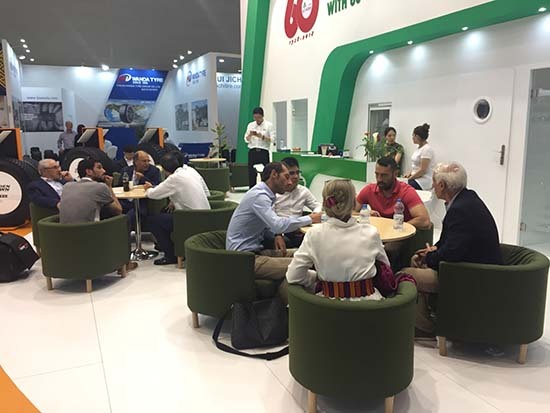 “On the exhibition, we introduce target tires to different segment of customers who want tires that offer comfortable driving with enhanced durability, handling, traction and grip. 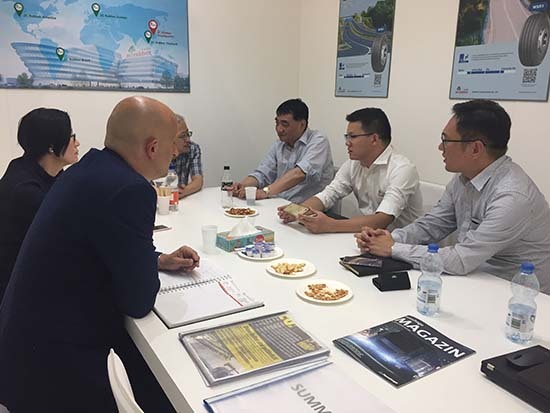 We will also increase the investment in R&D and technology and offer more premium tires with safe and value to meet different demands of Europe.” ZC Rubber says.